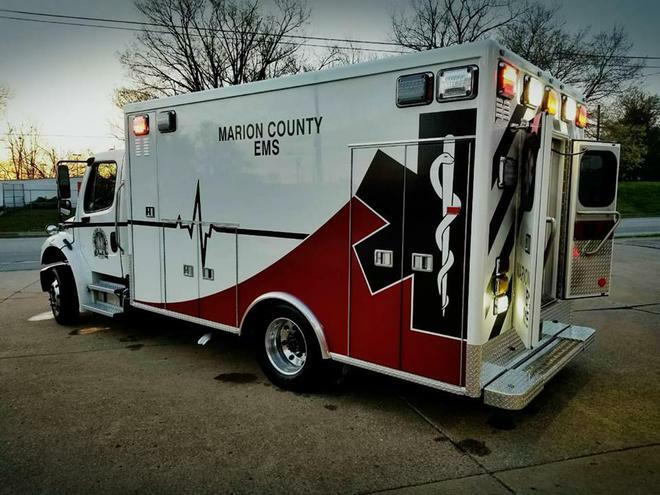 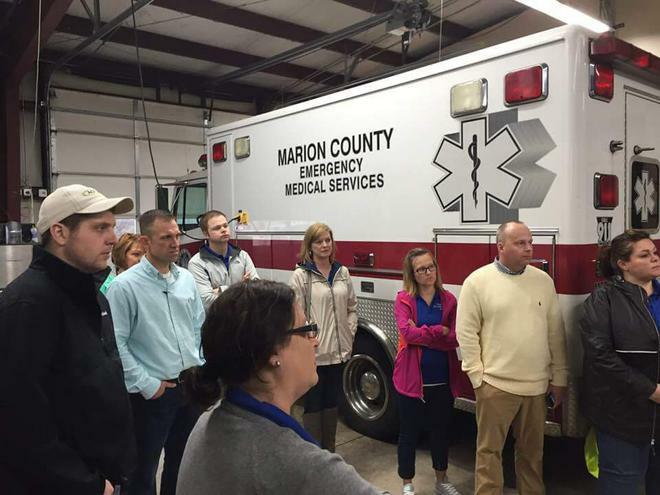 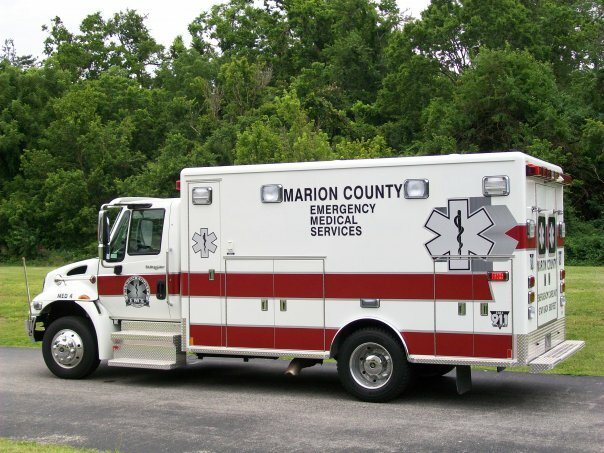 Do you want to be notified when an emergency is declared in Marion County? 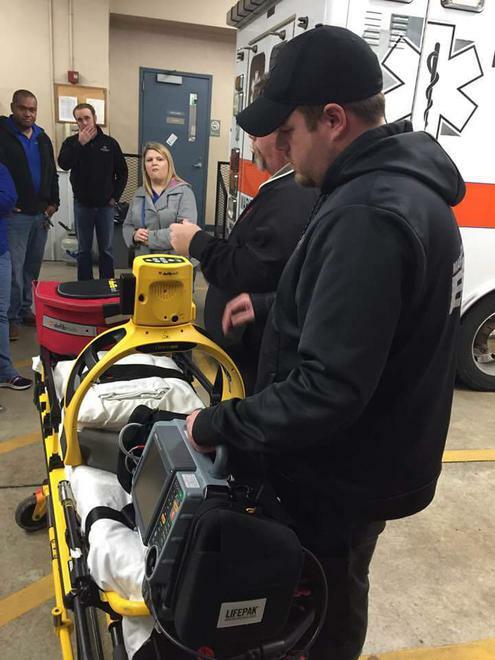 DO YOU WANT TO BE AN EMT? 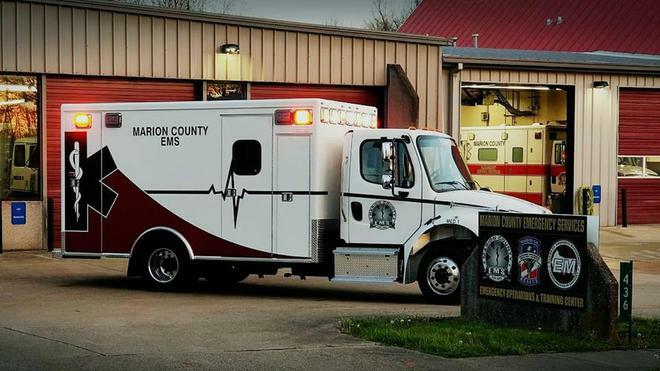 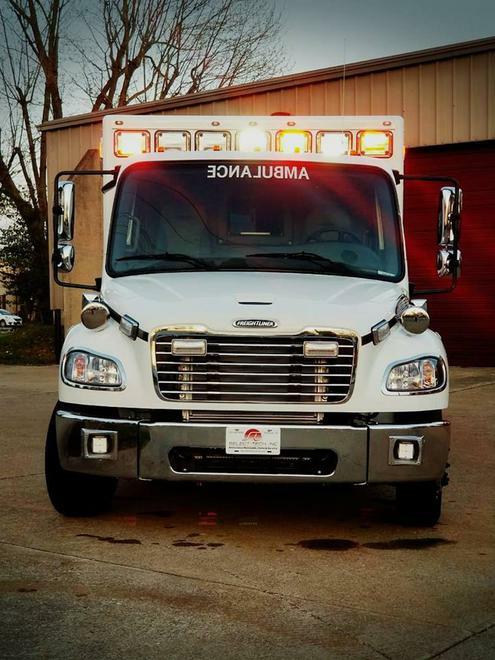 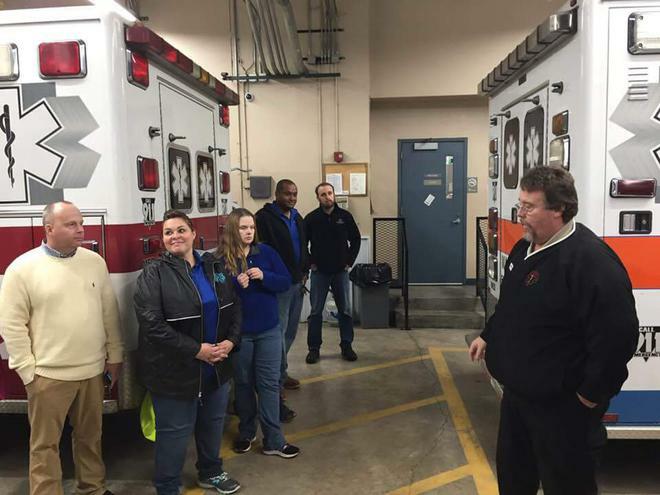 Below is the link to the Kentucky Board of Emergency Medical Services with all available and approved upcoming classes. 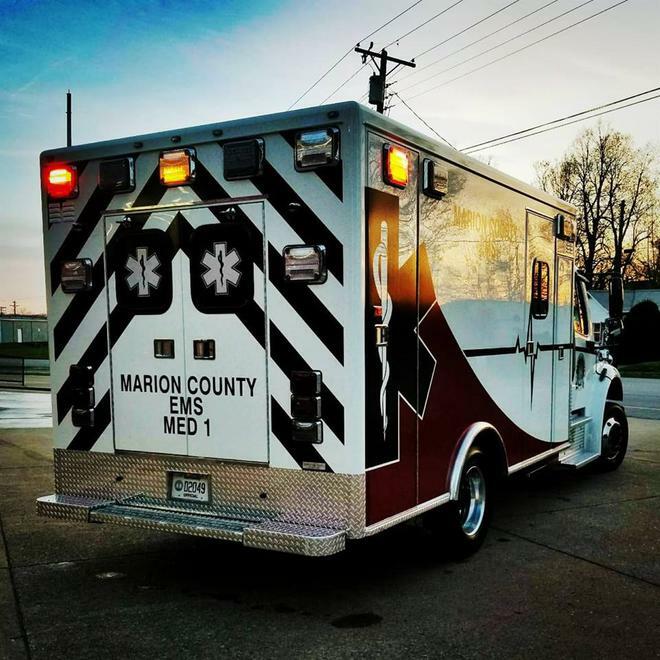 Feel free to contact us as we are available to answer any questions you might have on what it takes to become a certified EMT!